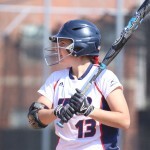 The top-seeded softball team saw its season come to a close Thursday against No. 3 Valparaiso. 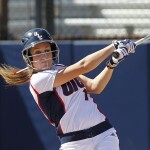 Jenna Marsalli paced the Flames with three hits to capture the three-game series over Youngstown State Sunday. 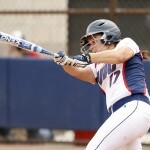 Softball beat Valparaiso to win the weekend series. 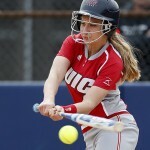 UIC gymnasts Catherine Dion and Chantel Turk were among top finishers at the NCAA regionals. The Flames capture their conference series opener over Loyola. 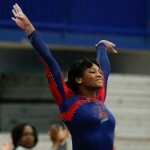 The women’s gymnastics team recorded a season-high score to take first at the Midwest Independence Conference meet. 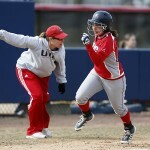 The softball team won its third straight game Saturday in a 6-5 comeback victory over Toledo. The men’s and women’s gymnastics teams kicked off their seasons Sunday. Junior setter MaryKate Imrie received an honorable mention on the American Volleyball Coaches Association All-Midwest Region team.